The final candidate must have experience writing about indigenous cultures, history and travel, with a preference given to writers who have previously covered Native American travel enterprises or histories. The candidate must be comfortable working with a committee-style approval process. Final content will be published in a travel guide-style publication as well as on a dedicated website. AIANTA retains the rights to use the copy in any print or digital medium (including, but not limited to, future guidebooks and publications, fundraising proposals and press releases). Travel is required for this project, however, all expenses must be paid by the writer and must be incorporated into the submitted budget. Complimentary travel is not prohibited, per se, but any requests for complimentary travel utilizing AIANTA’s name must be approved in advance. 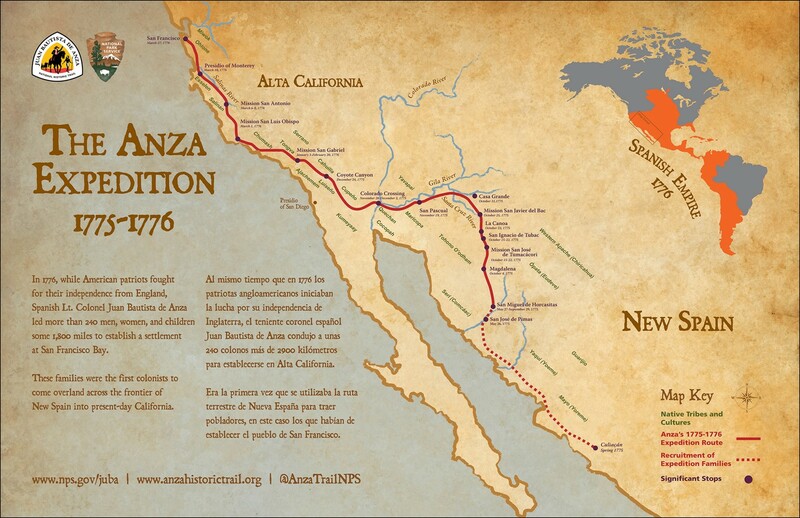 Work with AIANTA staff to identify tribes (and appropriate tourism contacts) located along the Anza Trail. Work with AIANTA staff to arrange visits to identified destinations; work with tribal contacts to tell the stories of the identified tribes and tribal destinations. Photography will be a key component of this project. Writer will be expected to submit his/her own photos from tribal destinations covered, but will also be asked to secure imagery from their tribal contacts. Writer/photographer teams are encouraged, but expenses/fees must be accounted for in the submitted budget. The entire project is expected to take about one year, although not on a full-time basis, including: two months of initial research/project planning with AIANTA, four months of destination visits/follow up with tribes, three months additional writing/editing time and three months of final approvals and edits from AIANTA committee. 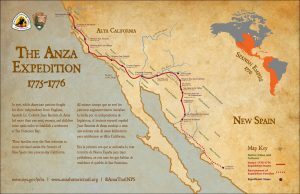 Final candidates will be expected to submit a 250-500 word-writing sample about the Anza Trail as part of the hiring process. Please submit a cover letter, resume/CV, budget proposal, writing samples that include a travel story with a description of a place or destination, and one with historical information, and three references no later than 5:00 p.m. MST, November 26, 2018, via email to Gail Chehak at gchehak@aianta.org.